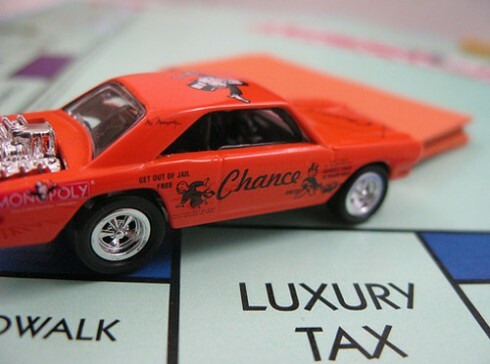 The luxury car tax threshold will increase from $61,884 to $63,184 for the 2015-2016 financial year. This is inline with an increase in the “All Groups” consumer price index (CPI). While the luxury car tax threshold for fuel efficient cars, will remain unchanged at $73,375 for the 2015-2016 financial year. Visit the ATO websites for more information.